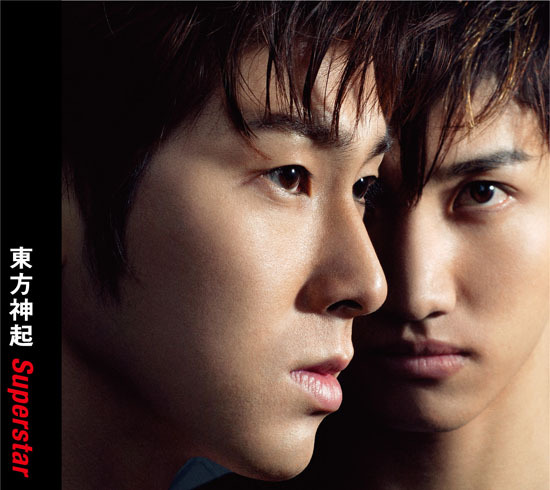 TVXQ’s “I Don’t Know” MV revealed! Earlier in the week, TVXQ unveiled a MV preview from their new single, “I Don’t Know” now the full MV has been revealed! This track will be included in their upcoming single “Superstar” which is slated for release on July 20th. This entry was posted in Fanfiction and tagged TVXQ. Bookmark the permalink.